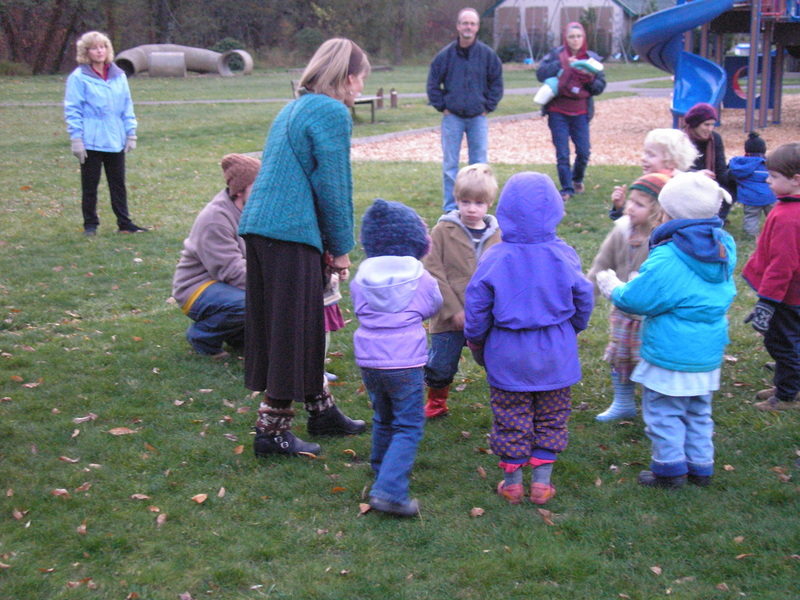 The entire Windsong community celebrates several of our festivals all together.... Our 'Eat, Sweep, and Be Merry" gathering to ready the school for a new year (in latest summer), our Lantern Walk in November, and our Spiral of Light celebration in early December are celebrated with all of our families together. 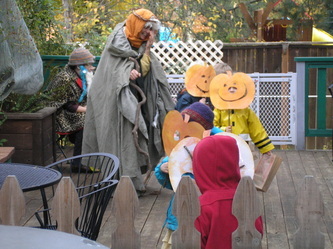 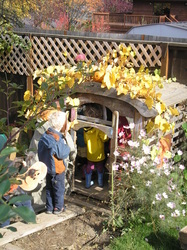 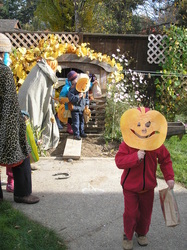 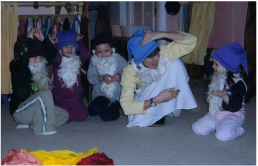 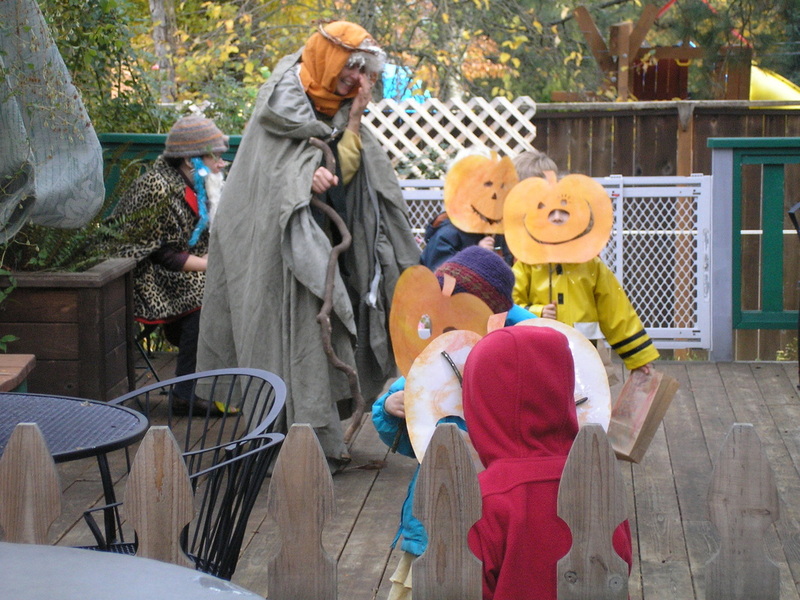 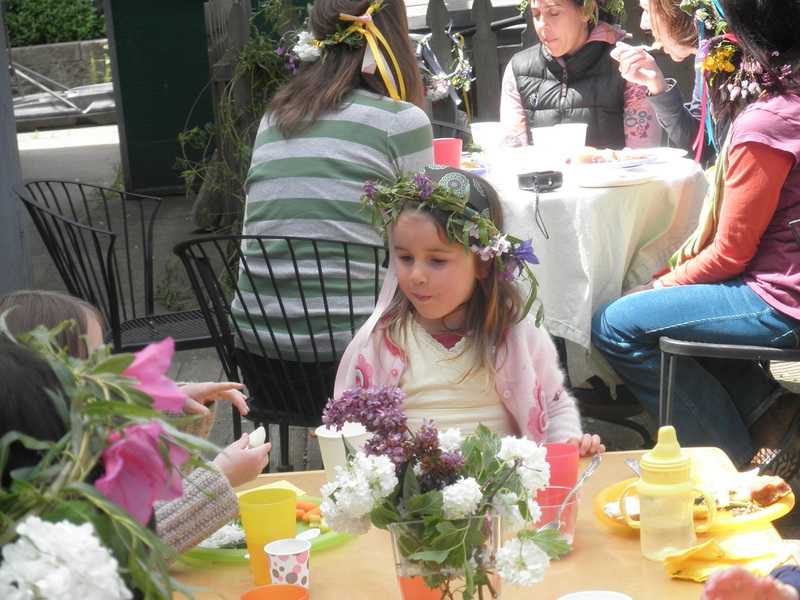 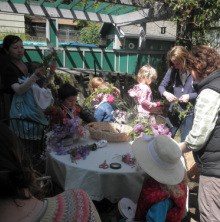 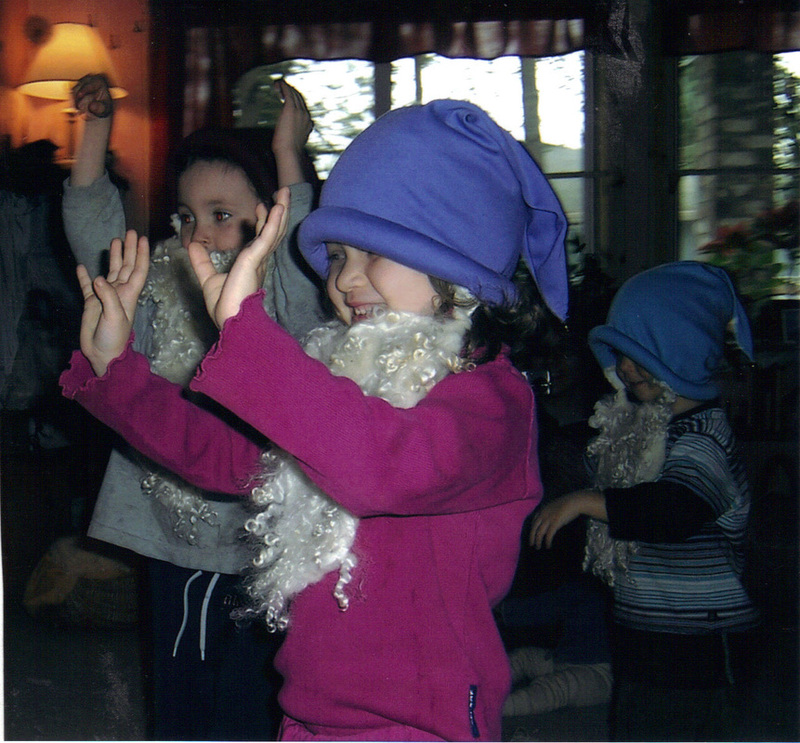 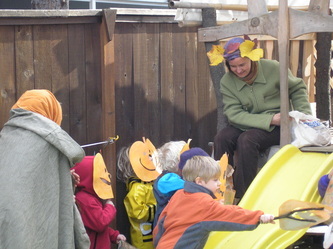 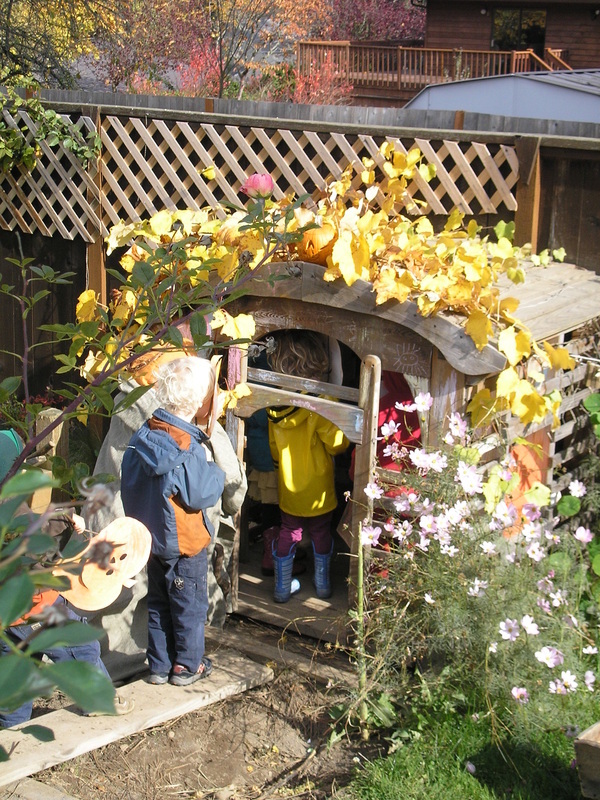 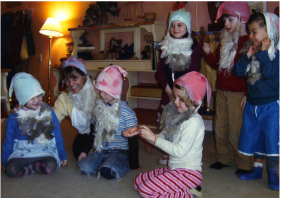 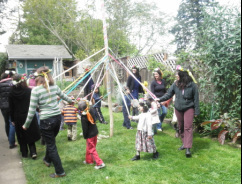 Our Halloween festivity, Gnome Dance in latest winter, and our May Day gathering in spring are enjoyed by each program at the later end of school days. 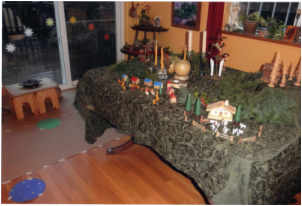 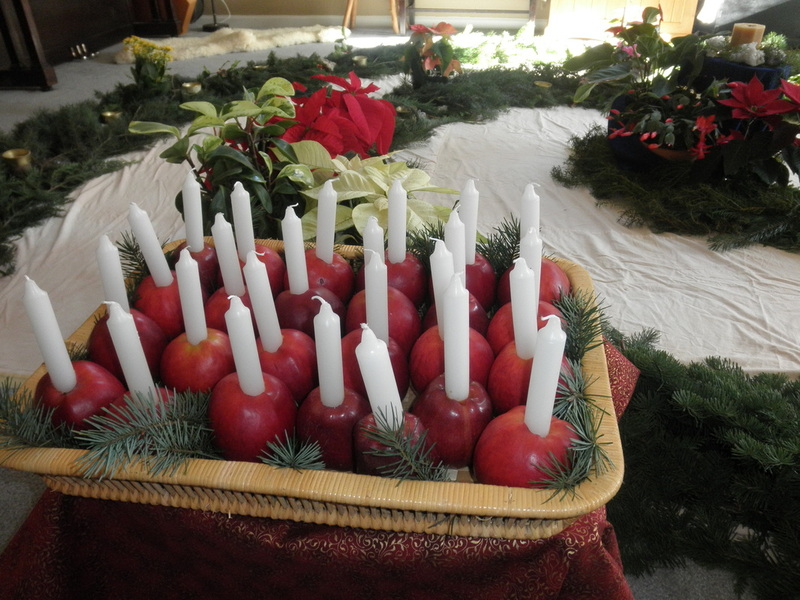 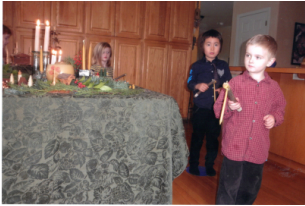 Many festivals -Michaelmas, St. Nicholas Day, Santa Lucia, Candlemas, Valentines Day, and the wonderful and subtler changes of the seasons...are celebrated by the children within our morning doings. 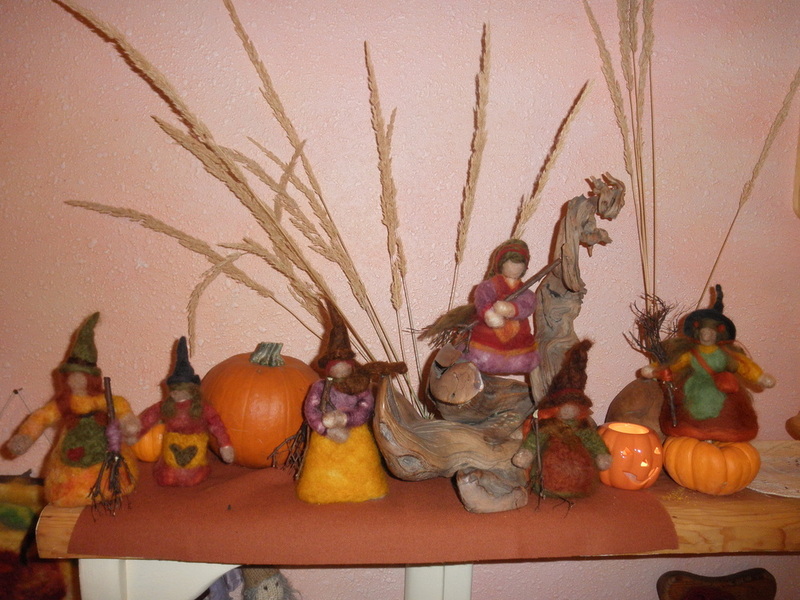 "Five little pumpkins sitting on the gate..."
gingerbread men... "I was scraped from the flour box and swept from the bin, and put in the oven, and cooled on the sill...."
full of fresh flowers and a lovely circling and a feast...! 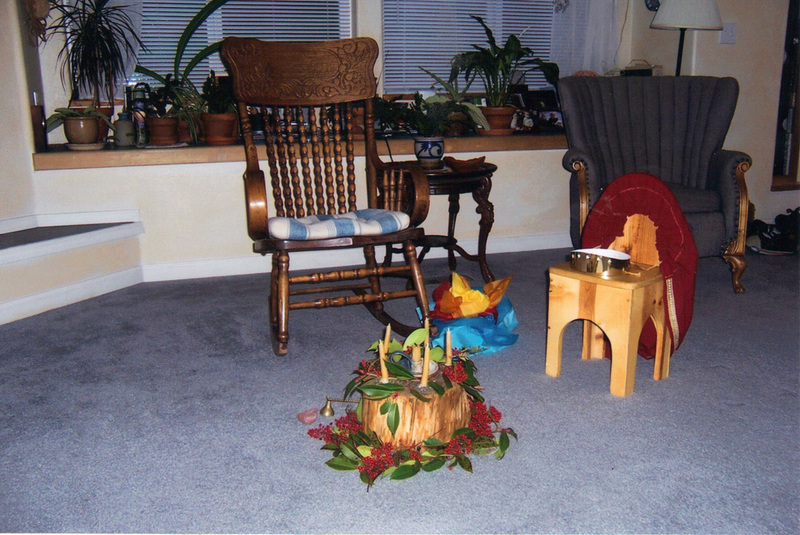 takes us to a lovely park at dusk, to share a Circle, and a lantern-lit walk to a Story..then back for treats...! 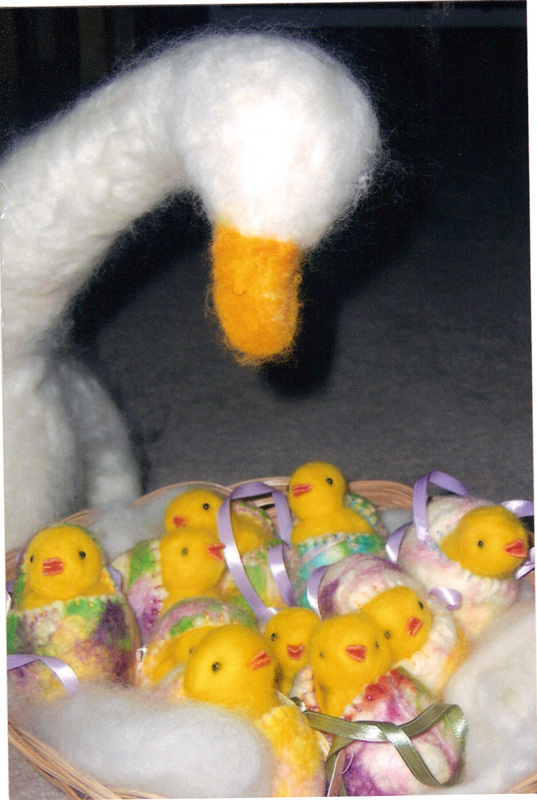 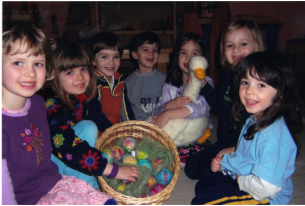 In heaven the stars are shining bright, on earth shines my lantern for me...."
brings mama goose..how grateful we are when she sits on our felting eggs for so very many days over our long Spring Break..! 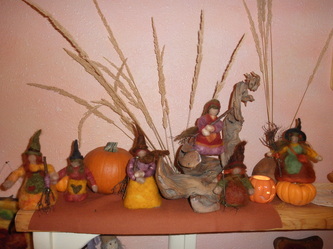 ..and spring brings so many treasures..
happens in latest winter... Gnome cakes will be served..!